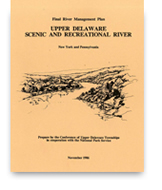 The Upper Delaware Council, Inc. (UDC) was established in 1988 as a formal partnership of local, state, and federal governments and agencies which have joined together to manage the Upper Delaware Scenic and Recreational River, a true national treasure. 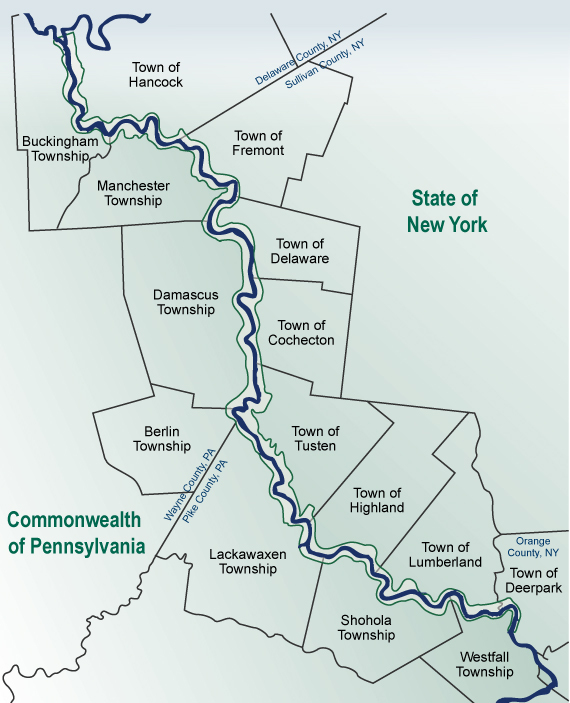 The National Parks Conservation Association (NPCA) has released a new report, "Making Connections: Roots of Prosperity in New York and Pennsylvania's Upper Delaware River Region." 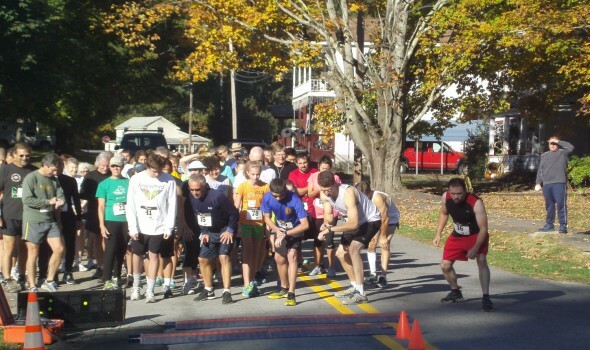 Twin launch events took place Oct. 11 at the Friends of the Upper Delaware River (FUDR) office in Hancock, NY and at the Cooperage Project in Honesdale, PA. 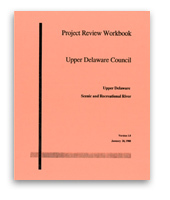 Speakers included Upper Delaware Council 2018 Chairperson Aaron Robinson, NPS Superintendent Kristina Heister, FUDR Executive Director Jeff Skelding, and the Cooperage Project Executive Director Ryanne Jennings. 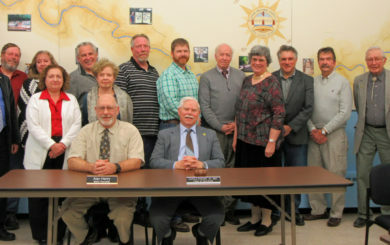 The stories in the Making Connections report illustrate a vision for growing the region's economic vitality- building on area traditions the value scenic beauty, clean air and water, and small friendly communities," said Joy Oakes, senior regional director for NPCA. 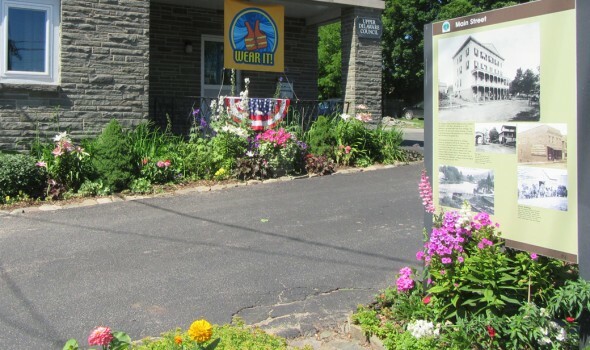 The decline of manufacturing industries across the country has pushed communities to invest in new strategies for economic development and growth. 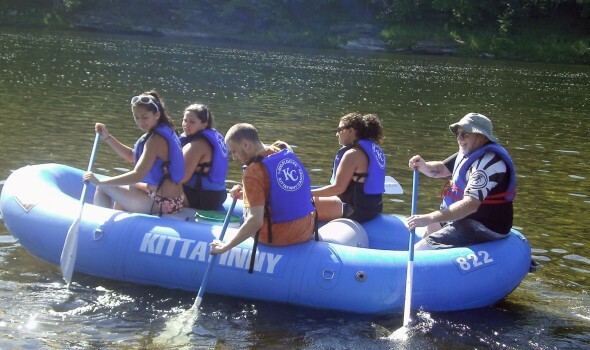 Strong partnerships and productive collaboration among community leaders are vital for the region's bright future and the Upper Delaware Scenic and Recreational River," she added. Support collaborative community forums to promote storytelling, idea-sharing and to curate experiences and destinations for visitors. 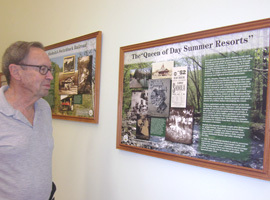 "We can attract more visitors together than we do separately,: said Nancy Furdock, creator of DesinationHancock.com and vice-chair of the Upper Delaware Scenic Byway. 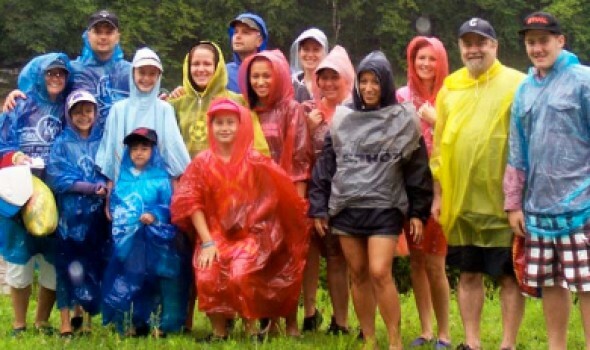 "We can learn from other parts of this region about understanding and properly marketing to our visitors. While tourism can bring us a lot, in the winter when all the visitors go home, it's the locals that make the economy tick." Find the report here, informed by research done by the Harbinger Consultancy and NPCA, including a survey and interviews with local residents. 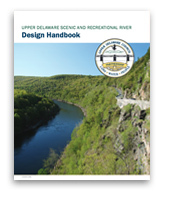 Enables local governments to develop projects that support the River Management Plan. 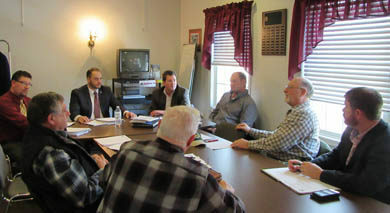 The Council and its three committees gather monthly. View the meeting schedule. 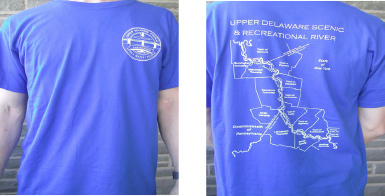 Available now for all river and daily activities, royal blue t-shirts with featuring a white UDC Land-Water-People partnership logo on the front and a map of the New York-Pennsylvania river valley on the backside. These 50/50 Jerzee heavyweight cotton blend t-shirts are available in all adult sizes for a $15 donation to support the non-profit UDC's mission to conserve the Upper Delaware Scenic and Recreational River.